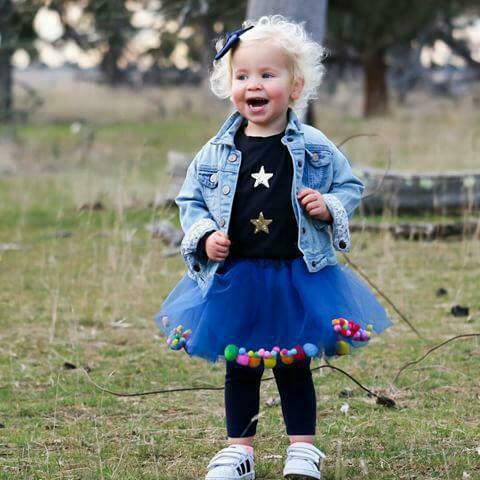 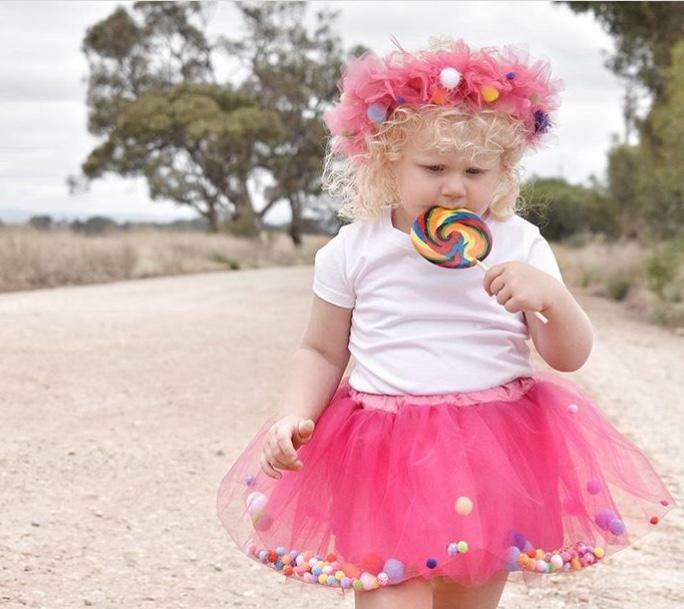 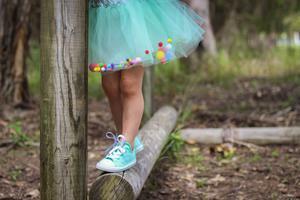 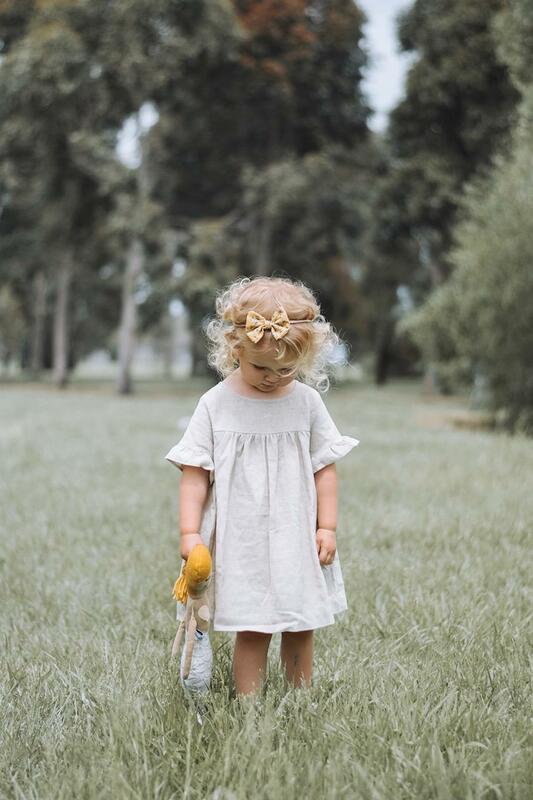 Lamb and Sparrow hand make children's pom pom tutus in a range of colours and big bow and knot bow headbands. 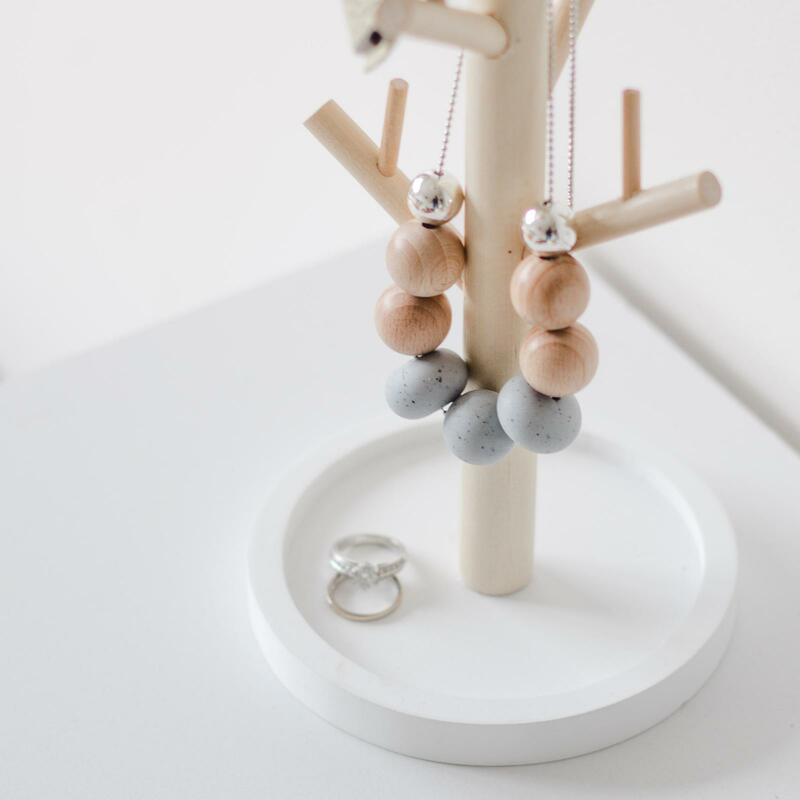 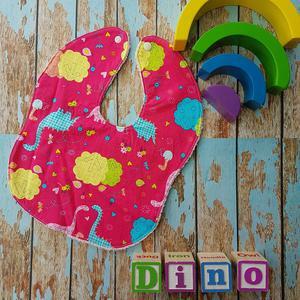 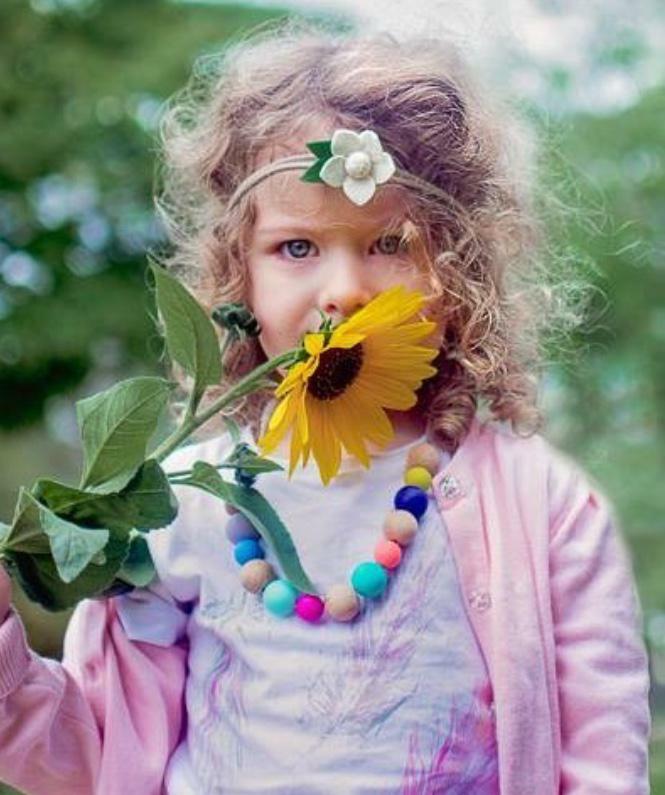 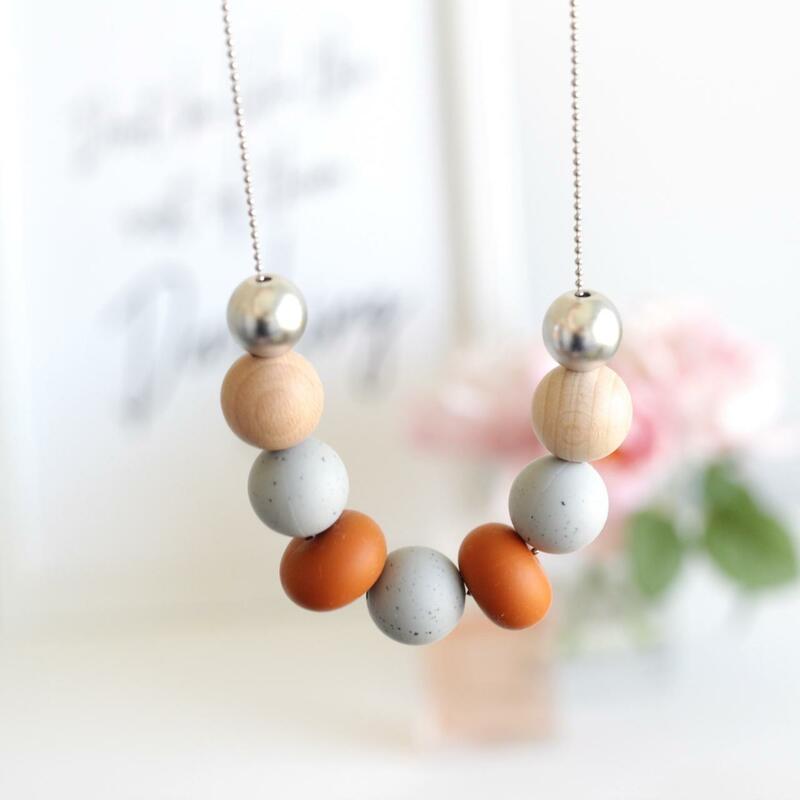 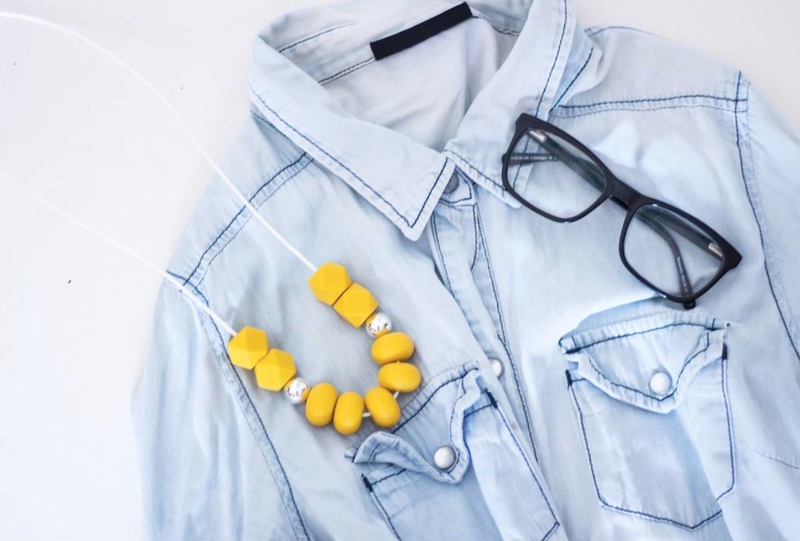 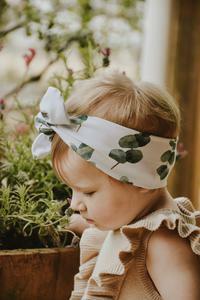 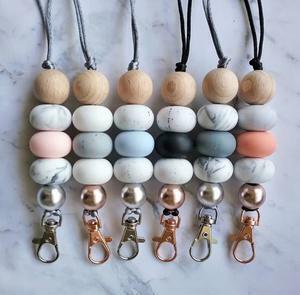 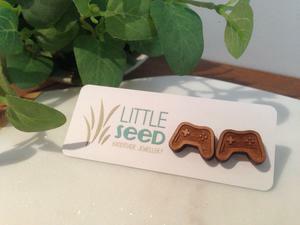 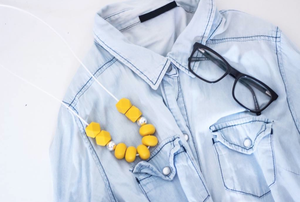 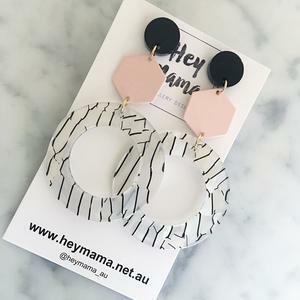 We also create a large range of on trend silicone and wood bead jewellery and accessories for modern mums. Many of our necklaces are made on stainless steel or rose gold chains setting them apart from the rest and creating a stylish design. 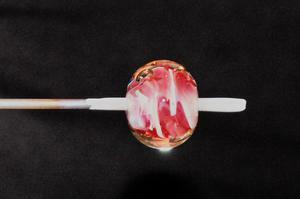 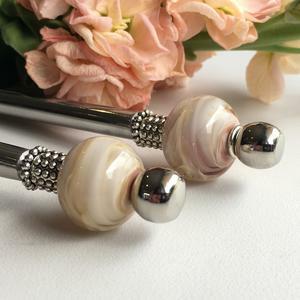 Handmade earrings and our brand new silicone bead keychains are some of our most popular items.